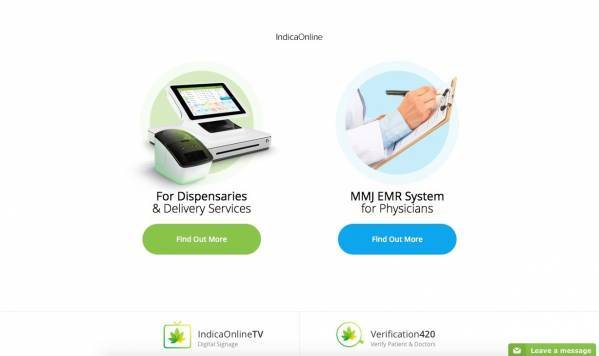 IndicaOnline is incubated at MediBook Systems Corp. Medibook Systems creates innovative data management tools for thousands of customers on both sides of Atlantic Ocean, ranging from enterprise to small businesses and home users. We are committed to spurring positive industry change through technological upgrade of its members building upon pillars of modern organization as the guiding principles for every business decision we make. Our main objectives are a positive culture, deliver excellence, expect and embrace change, grow and win. We came together because we believed what we could do with IndicaOnline would represent a shift in how people perceive MMJ industry. 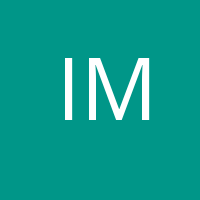 Since 2011, IndicaOnline software and services have been purpose-built with any size MMJ organization in mind. From administration, to electronic medical records, to expenses and collections, we streamline and simplify operations.